Beauty is only skin deep. This single statement has been one of the biggest launch pad for the most robust cosmetic industry that exists in the world today. It is true that some of the products that are available can work wonders on your skin and in many cases portray a different you. But unfortunately, it cannot be said about every product that is available in the market. Added to that there are certain ads that mislead us and there are enough products out there that can burn a huge hole in our pockets. But yet people flock to the market to get them. In more cases than one people do get addicted them and in some extreme cases they become a style statement that they use an expensive brand. Well, the best always comes cheap and is undoubtedly natural. Your cosmetic conditions can be dealt with a far more effective and better way. And trust us it is even a simpler way. These simple life hacks can make a ton of difference in your lifestyle. We have laid down a few for you that we felt might be beneficial for you. Let’s check them out. Your facial features depend mostly on how expressive your eyes look and how reactive your lips are. Having said that a poor dried out lips will never make a first impression and can hamper the overall prettiness. It is true that there are many beauty care products that are available in the market to take care of such instances but try out this simple homemade method. It’s a simple scrub method and it involves sugar. Take a teaspoon of powdered sugar and mix it with a teaspoon of honey. Use your fingers to apply this on your lips and scrub them gently. Wash them later. Repeat this once or twice a week and you can get a bountiful looking lips soon. Oily and greasy skin can be termed as the most messed up skin type. Most of the products available in the market do not take care of it effectively. The reason being that oily skin is more prone to acnes and pimple exposure. Washing the face frequently is also not the option. 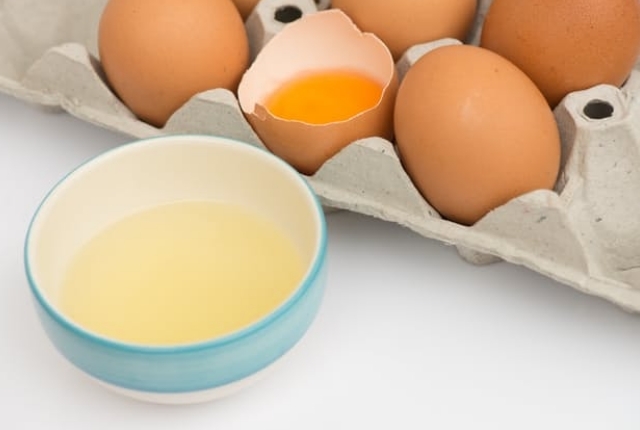 In those cases try out a simple homemade method using egg whites. They are extremely effective and are beneficial in curbing the oily signs that your skin tends to give out. 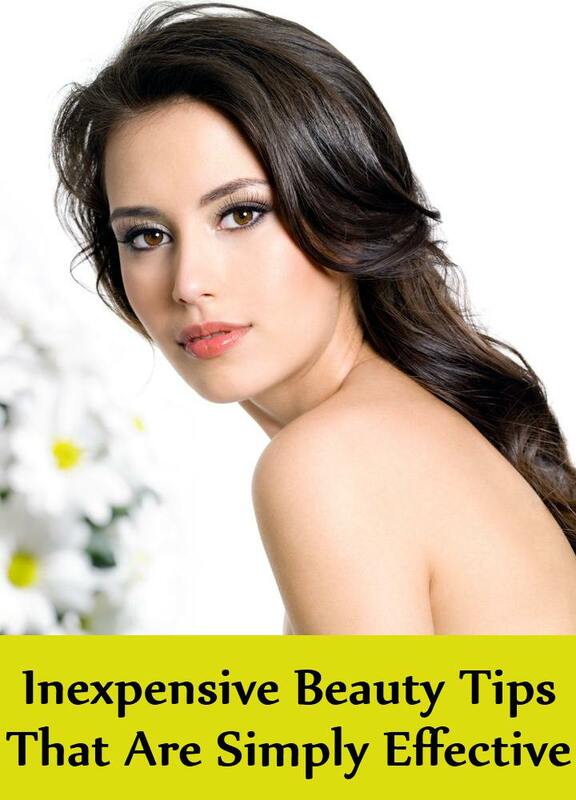 It even tones up your skin and makes them appear firm and robust. Simply take an egg white, whip it and spread it on your face and skin. If they appear too tight, add in a drop of olive oil to the whip and apply them. Once it dries, wash it with warm water. For nice results make sure you follow this procedure twice a week, especially before you hit the bed. Even though your teeth are well hidden behind your lips, a simple smile can show it out. It is also one of the factors that make a first impression and a yellow or stained tooth is definitely not going to make any. A good clean white tooth is also an indication that your oral hygiene is spot on and you are someone who takes care of it seriously. You do not have to spend tons of money for getting the best-branded teeth whitener. Sometimes a simple hack does the trick. Try out orange peels. 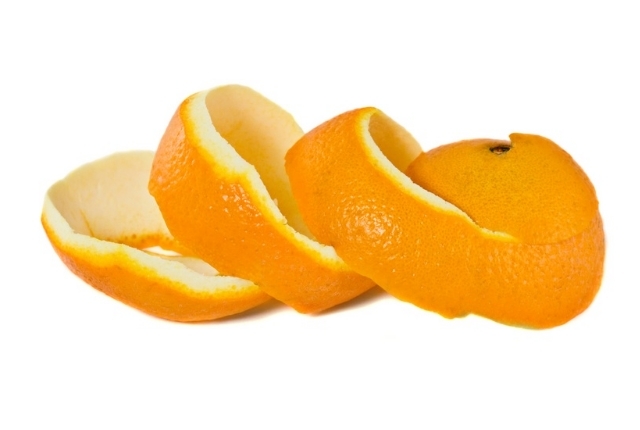 Once or twice a week, rub the inside of the orange peels gently on your teeth and gums. The bleaching components in it can work wonders in the whitening department. Alternatively, you can try out mixing two to three pinches of baking soda in your tooth paste and brushing your teeth. Of course, limit this to twice a week. Scores of editorial pieces have been written about how Aloe Vera is good for your skin and your health and we are going to add a few more points to that. Raw Aloe Vera is extremely effective against black heads and pimples and can be beneficial in minimizing the oily symptoms of your skin. It is anti bacterial too and it reduces inflammation to a vast extent. 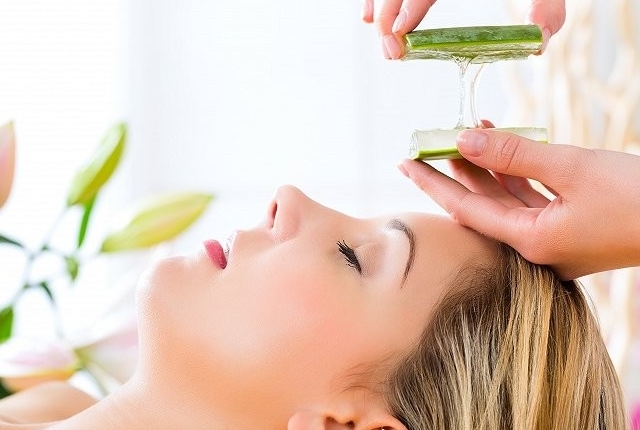 Aloe Vera products can be expensive on the market. Instead, opt and buy raw Aloe Vera leaves. Break it and get the gel extracts. Spread it on the infected area and leave it off. Try it out twice a day and see the vast difference it makes. Dandruff originates easily but it would seem like ages before we finally get rid of it. The dry flakes that occur in your scalps are a source of constant embarrassment and leave across an itchy sensation on your head. You may have tried out vast products to get rid of them, but this usually would have made a dent in your pockets. Try this, which is something more effective than the other sources. 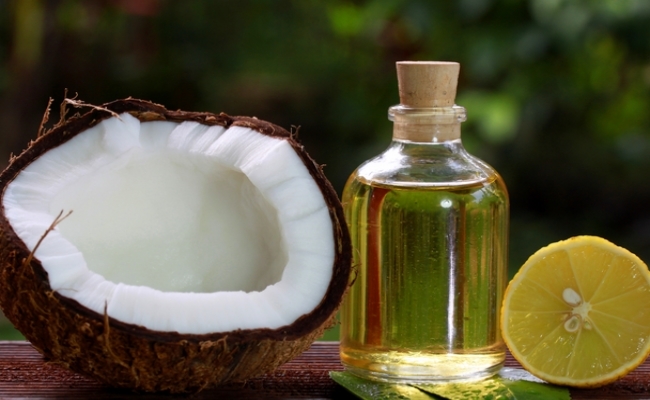 Warm up some coconut oil and add-in half an extract of lemon juice. Massage it into your scalp and let it absorb for about 30 minutes. Rinse in lukewarm water. Try this out twice a week and minimize the occurrences of dandruff.